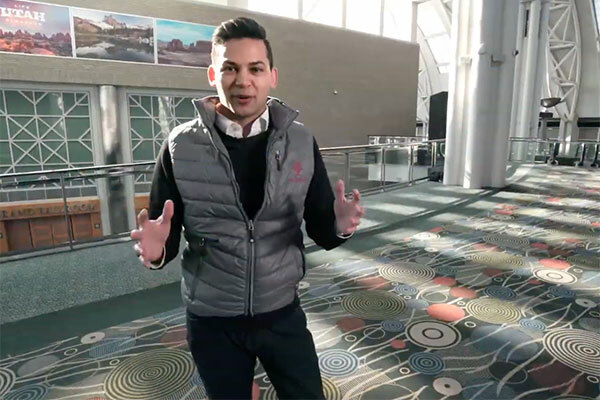 In our final Road to RootsTech video, get a closer look at the Salt Palace Convention Center. 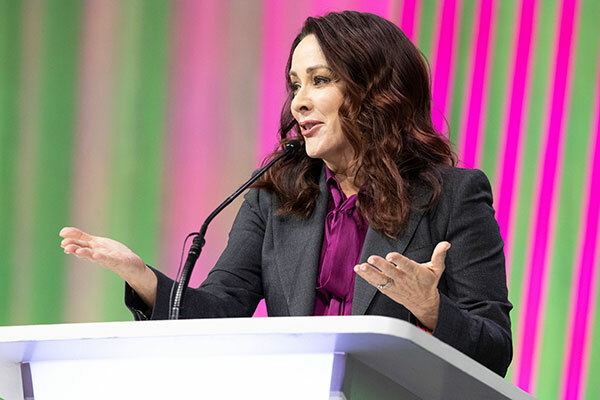 Learn some of our tried and true conference survival tips to help make your experience at RootsTech 2019 more enjoyable. 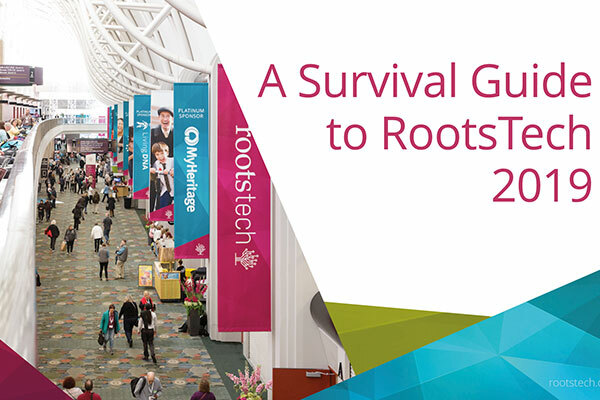 RootsTech wouldn’t be possible without the help and participation of our many sponsors. 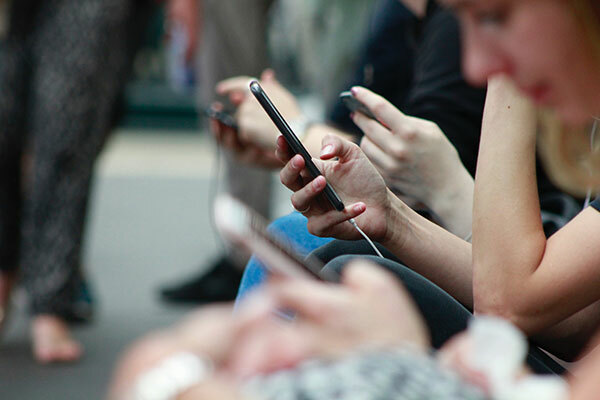 Be sure to stop by these booths and see what’s new from some of the biggest companies in the industry. 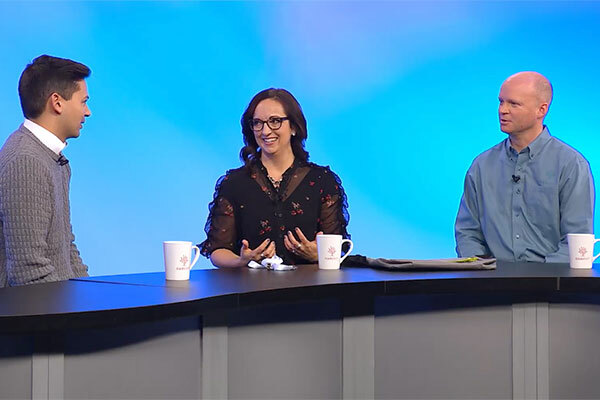 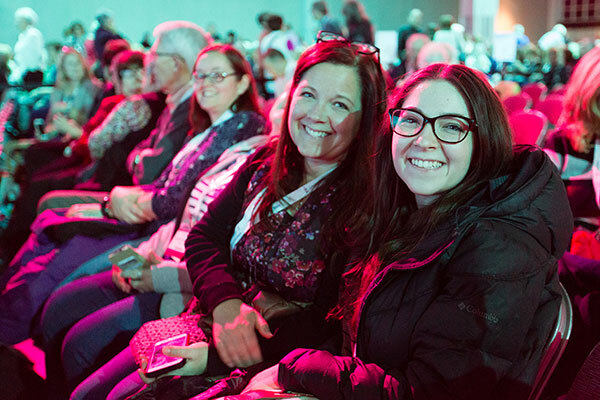 Whether it’s your first time at RootsTech or you’re a regular, you want to be as prepared as possible so that you can get the most out of the four-day event. 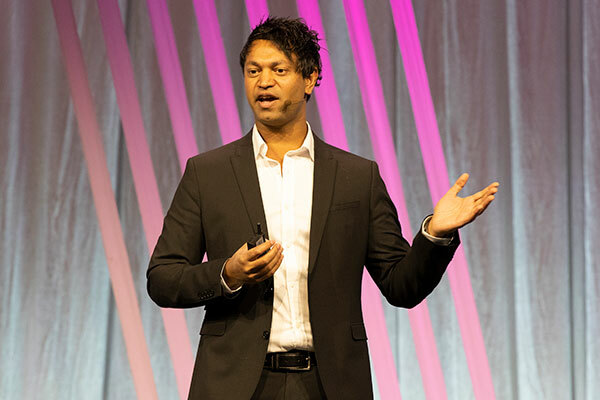 Consider the following as you being your conference preparation. 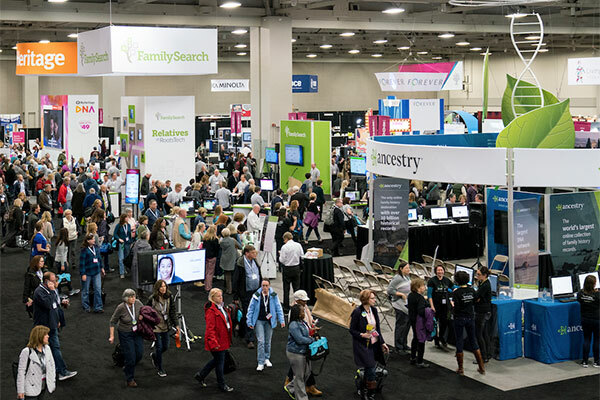 Stories, and Preservation Classes at RootsTech 2019 Summary: Are you attending RootsTech in 2019? 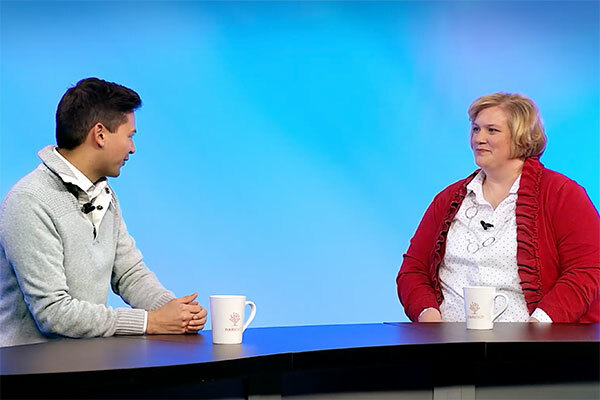 Here are some classes all about photos, stories, and preservation that you might be interested in. 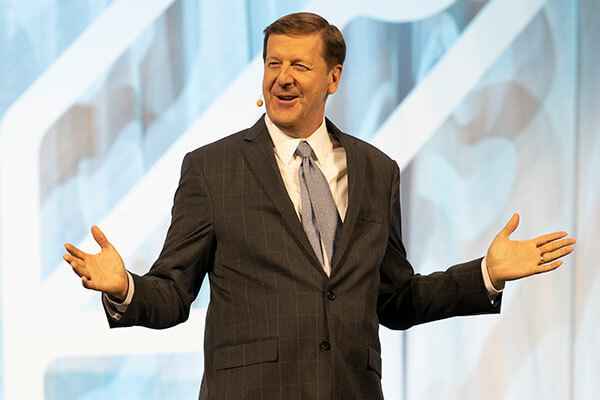 We take your satisfaction very seriously and have numerous ways to make sure you have the best conference experience.